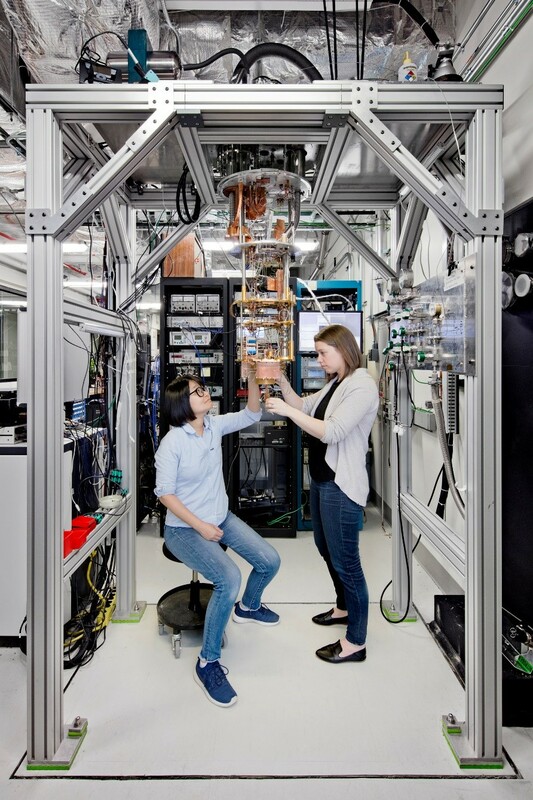 IBM Cloud is now providing developers with the infrastructure and portal to a 5 qubit quantum computer. 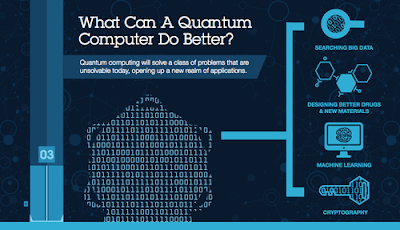 This equips them with the ability to build interfaces between classic computers and IBM’s quantum platform. 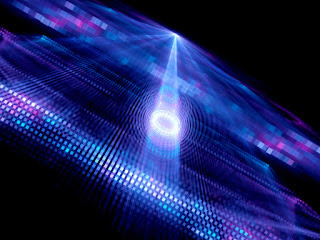 Quantum computers make direct use of quantum-mechanical phenomena, such as superposition and entanglement to perform operations on data. Quantum computers are different from binary digital electronic computers based on transistors. Whereas common digital computing requires that the data be encoded into binary digits (bits), each of which is always in one of two definite states (0 or 1), quantum computation uses quantum bits, which can be in superpositions of states. 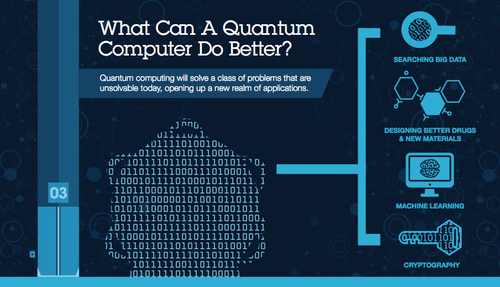 The IBM Quantum Experience enables anyone to connect to IBM’s quantum processor via the IBM Cloud, to run algorithms and experiments, work with the individual quantum bits, and explore tutorials and simulations around what might be possible with quantum computing. 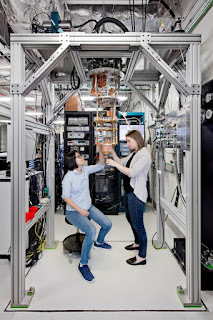 Since its launch less than a year ago, about 40,000 users have run over 275,000 experiments on the IBM Quantum Experience. It has become an enablement tool for scientists in over 100 countries and, to date, 15 third-party research papers have been posted to arXiv with five published in leading journals based on experiments run on the Quantum Experience. The broad availability of quantum computing capability could prove to be a significant blow to current data encryption practices. In 2015 the US National Security Agency actually advised US agencies and businesses to prepare for a time when the cryptography protecting virtually all e-mail, medical and financial records, and online transactions would be rendered obsolete by quantum computing. The US National Institute for Standards and Technology (NIST) is also running a competition to spur work on post-quantum algorithms.